The Silent Hill HD Collection is a game that’s sure to go down in history. What should have been a simple high definition port of two classic games became a massive PR nightmare for Konami. Not only did the company fail to release a finished product, but they also failed to deliver a patch for the Xbox 360 version of the game. The Silent Hill HD Collection patch was announced for both console versions of the game but only one platform received it. 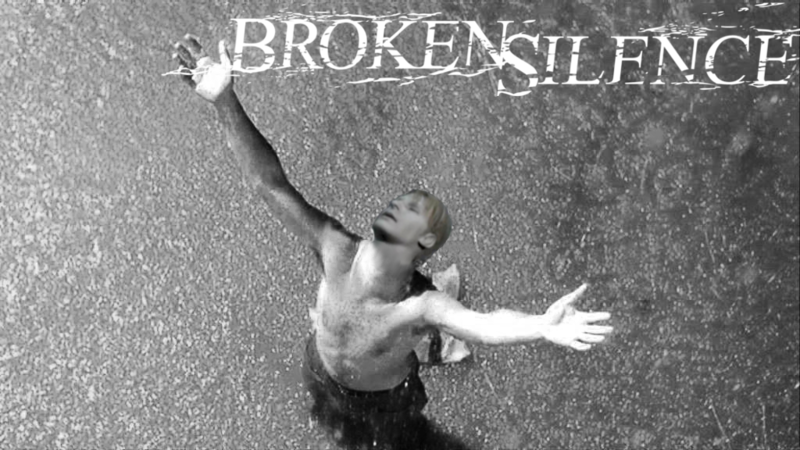 At launch, the Silent Hill HD Collection for the Playstation 3 was an utter mess. Performance wise, the game was just painful. I own a copy for each console and couldn’t believe how bad the PS3 version was. A constantly fluctuating framerate, crashes, broken audio, and stunted character animations are but just a few of the problems that plagued the game. Konami patched the PS3 version at launch but it didn’t do much. On July 11th, the PS3 patch released on Playstation Network. After a long wait, the game’s biggest issues were addressed. While improved, there’s still a noticeable animation stutter in the PS3 version—Silent Hill 2 also being scaled back to 30 frames per second. The audio was improves as well as added fog effects. Overall, it became the better of the two versions in terms of sound and visual effects. The Xbox 360 version remains my preferred version because of its overall smoother performance. Nearly a month after the patch hit Playstation Network, Konami announced that the Xbox 360 version of the patch had been canceled. Why? “Technical issues” and a lack of “resources”. Ridiculous. It’s one thing to release a game that clearly suffers from problems but it’s another to promise a fix for all and then back out of it. As expected, things got ugly. Konami put themselves on the radar of many upset gamers and gaming publications; the outrage among diehard fans was even larger. Some fans criticized the concept of an HD collection to begin with, spewing the all too familiar argument of Konami treading on the sacred perfection that are the original Team Silent games. The company’s response was a trade in program for those with the Xbox 360 version of the game: send your copy of the game to Konami and get another one of their games in return. Did they have to do this? No, but the gesture can hardly be welcomed with open arms when gamers, including myself, wanted a faithful HD remaster of two classic and beloved games. The company is clearly capable of such; the Metal Gear Solid HD Collection is a wonderful collection. Blue Point games did a fantastic job, as usual. 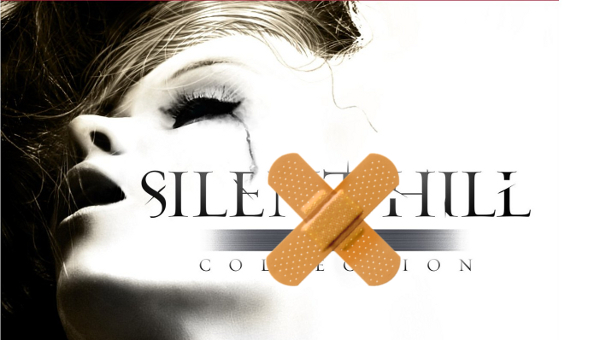 So why did the Silent Hill HD Collection suffer so much? Perhaps the company decided to use as little resources as possible by hiring a smaller developer for the job. Hijinx Studios was that developer. Prior to the Silent Hill HD Collection, Hijinx developed Konami’s Frogger Returns. Why the company didn’t go with Blue Point games as they did with the Metal Gear Solid HD Collection is unknown. My theory is to cut development costs. Now that the dust has settled, many fans of the series see the HD Collection as a personification of the company’s disregard for the series. Many fans rather stick to the original versions of the games than play or even recommend the HD Collection. I myself still recommend the game to friends that are unfamiliar with the series, because the mistakes and missing details will be unknown to them. The technical issues are also bearable. Still, the Silent Hill HD Collection failed to deliver on a simple, but awesome, premise of giving us an upgraded version of the games we know and love. Now, how can Konami make amends to this blunder? Make the classic games, as they were, readily accessible. With online platforms like Playstation Network, Steam, and Good Old Games (GoG.com), Konami can easily re-release Silent Hill 2–4, allowing people to purchase the original titles, unaltered. Such a feat would please many fans who are disappointed with the HD Collection, improve the company’s public image, and potentially recoup the financial loss of the sales figures and trade-in program. The PC versions of Silent Hill 2–4 are hard to come by. Not just that, but compatibility issues with current operating systems also factor in. Konami re-releasing the PC versions of these games will give people the opportunity to play the games on their current machines. HD Collections, at least for me, are about accessibility. People want to have a game readily available for play, not jump through hoops. If Konami were to release the PC versions of these games on popular PC platforms like Steam, and GoG, they will have opened up the opportunity for more sales because of accessibility. The same principle goes for Playstation Network. Sony recently launched Playstation 2 Classics, a service where they release popular games from the Playstation 2’s library, fully compatible on PS3. The PS2 horror classic Haunting Ground is set to release on the service in the future. I don’t think any of us were expecting that. So why not a series that’s a bit more popular? Playstation Network would be able to offer every “Team Silent” title in one place. The PS3 can potentially become the only platform where Silent Hill 1 through Downpour can be played (if Origins and Shattered Memories are added to the PS2 Classic list). Konami just needs to pursue this. All of these games already exist, so the small possibility of Konami having to affirm their rights, as they did with the HD Collection, would be slim. These games require no alteration outside of possible operating system compatibility, therefore they should be able to be re-released issue free. PC platform GoG bundles older and incompatible games with emulation software or compatibility patches. Konami can easily partner up with GoG.com to release these titles. Steam is also a viable option but full compatibility with modern operating systems would need to be verified. Konami has a chance to make amends the only other way they can. Not only will many fans be happy to have these games in a more readily accessible place, but the potential sales figures could ease the loss that the HD Collection surely caused. Accessibility is key, and Konami can use that to please us fans. Update: Rely on Horror reader Richard Goulding took it upon himself to send this article to Konami Support. He received a slightly robotic and generic response, but it’s nice to believe that the idea was acknowledged and has the small chance of being forwarded to Konami’s development teams. Will it help this idea come to fruition? I doubt it, but there’s some comfort in knowing that idea has somewhat made its way to the company.